Cash for Cars in Des Moines. Get Paid in 24-48 Hours! We buy junk cars in Des Moines every day, so we know the true value of your car. Enter your zip code to get your guaranteed offer now. As the capital city of Iowa, Des Moines is home to a noted artistic center, botanical gardens and the Blank Park Zoo. But if your car can no longer make it across I235, you know it’s time to sell. However, private buyers are only interested in near-perfect cars and most junkyards don’t know how to properly appraise junk cars. With limited options for selling damaged cars or non-running cars, many Des Moines drivers end up selling their cars for much less than they’re really worth. Don’t settle for a low ball offer for your salvage cars! Instead, get a fair market offer online with DamagedCars.com in 90-seconds or less! 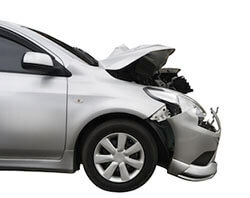 Unlike other junk car buyers who appraise cars with little to no knowledge about their true value, we are experts in buying and evaluating damaged cars. 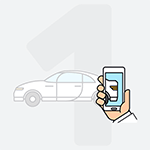 We buy cars online, making it easy to sell from the comfort of your own home. Once you’ve accepted our offer, we’ll even pick your old car up with free towing with a typical turnaround time of 24-48 business hours. What Do I Need to Sell My Car in Des Moines? All we need to begin a sale with you are your car keys and vehicle title. However, some additional paperwork like your vehicle registration will help to provide proof of ownership and an Iowa Bill of Sale is great for your personal records to show proof of purchase. 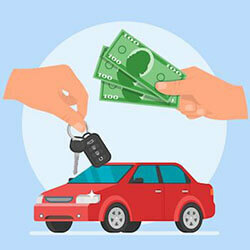 From there, we’ll make sure that the state vehicle title transfer is taken care of so that you can get paid fast. Lastly, don’t forget to remove your license plate before pick-up and return it to the DMV. Our simple and easy ‘cash for cars” program is designed to help you sell your car quickly, putting money in your pocket in no time at all! 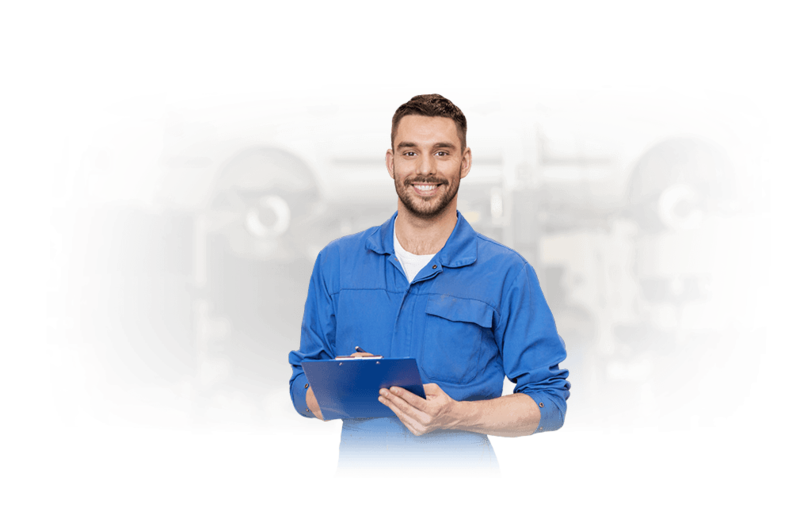 We understand that in most cases, repairing a damaged car isn’t really cost effective and towing a junk car around town can be time-consuming and costly. 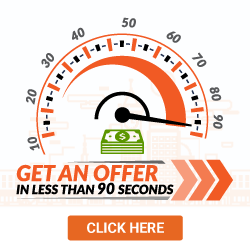 That’s why we make it easy to get an offer for your car online in just 90 seconds and we’ll never pressure you to sell. We always make offers based on the fair market value of your car and take into consideration the make and model, current condition, year, trim and location. Plus, there’s never any pressure to sell and our offers are guaranteed, so you’ll never get caught off guard haggling with our appraisers. Did you know that the Iowa State Capitol’s dome is made up of around 100 ounces of gold? Unfortunately, it’s hard to see all that glittering gold for yourself if your old junk car can’t make it downtown for a cruise. 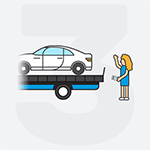 If you’ve got a non-running or damaged car taking up valuable space around your home or office, now is the perfect time to sell your junk car with DamagedCars.com. We work with reputable junkyards all over the greater Des Moines area to help you sell your junk cars fast. We are happy to offer free nationwide towing and can schedule a pick-up at your home or office, with a typical turnaround time of 24-48 hours! Get your guaranteed offer now. What should you know before selling to a junkyard or private buyers in Des Moines?